Adept Vehicle Management began 2019 by adding two more brand new Citroen C3’s to Stoke City’s Community Trust. 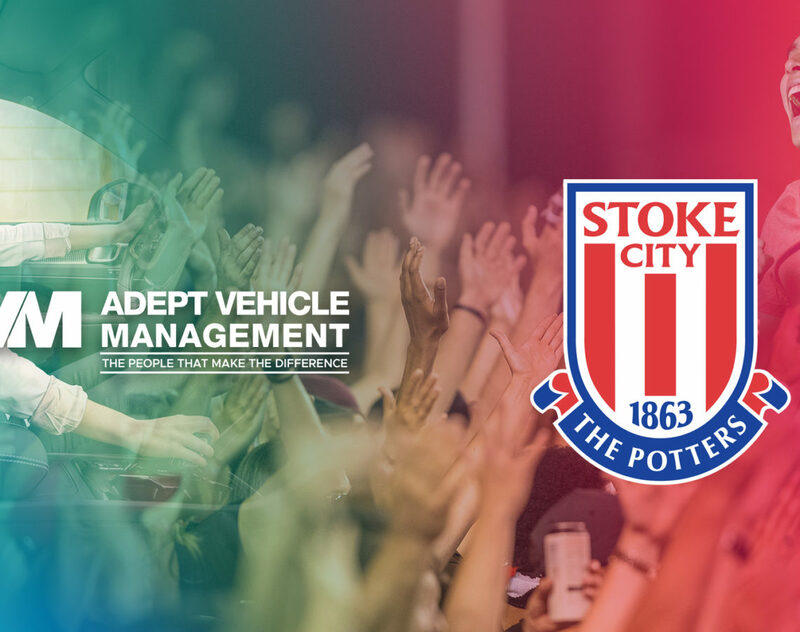 Adept’s Commercial Director Mark Pedley said “Over the recent years Adept has supported Stoke’s Community Trust with a number of vehicles and minibuses. They do a fantastic job working with our local schools we are delighted to be part of their team!